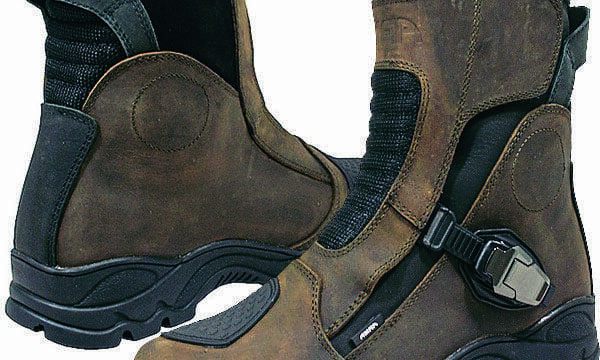 ARMR Moto has just unveiled its brand new set of mid-length adventure boots – the Taka. Sitting towards the lower end of the adventure boot price bracket, the Taka boots are surprisingly well-equipped – and pretty stylish too. 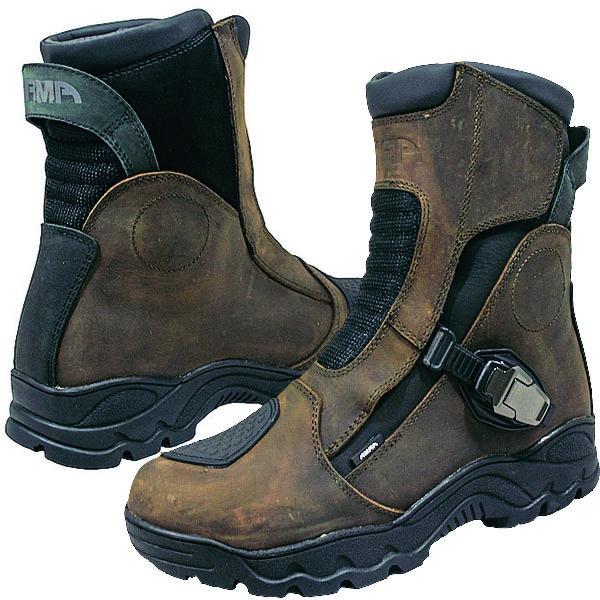 Constructed primarily from brown leather, the boots feature ARMR’s Dry-Tech Heat Bonded Membrane, which allows them to be waterproof and breathable at the same time. For protection, they are equipped with reinforced ankle protectors, and a gear shift overlay – in addition to a high grip heat and oil resistant rubber sole, to help you find grip in the worst conditions. Taking them on and off is done using a straightforward ratchet closing system. What more could you ask for? 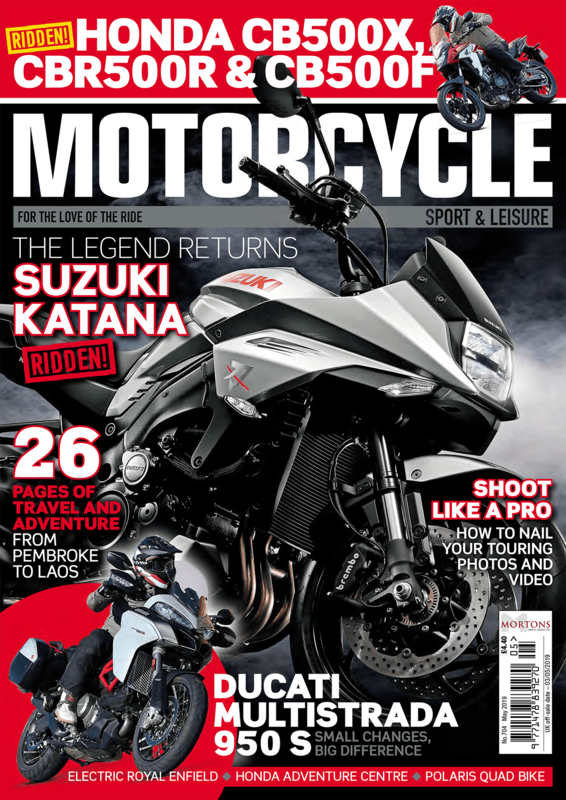 Next Post:MotoScotland: Off-road riding adventure!